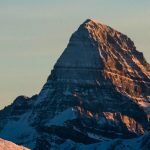 It’s only November and both Sunshine Village and the Lake Louise Ski Resort are already experiencing impressive levels of early season snowfall. 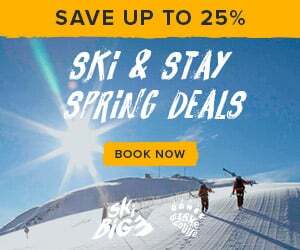 The stoke is high and excitement is brewing for an awesome winter! Here are 5 tell-tale signs, happening right now, that point towards a great 2016-17 ski season in Banff and Lake Louise. First tracks down the Front Side of Lake Louise Ski Resort on opening day, November 18, 2016. Image by Luke Sudermann. There are more than 200 ski resorts in Canada, and Sunshine Village was the first resort to start turning lifts for ski and snowboard enthusiasts on Thursday, November 3rd. This was Sunshine’s earliest opening in almost 30 years. With four high speed chairlifts, one magic carpet and one eight-passenger gondola spinning from day one, Sunshine Village enjoyed an impressive start to the season – and it just keeps getting better! As of today, the resort is operating 11 out of 12 lifts and a huge amount of terrain. 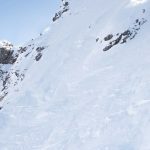 In addition, the resort opened the famous Delirium Dive Freeride Zone on November 18th – significantly earlier than anticipated. The final lift, Goat’s Eye Express, is anticipated to open in the coming weeks. Powder day on November 14, 2016, Sunshine Village. Image by Luke Sudermann. 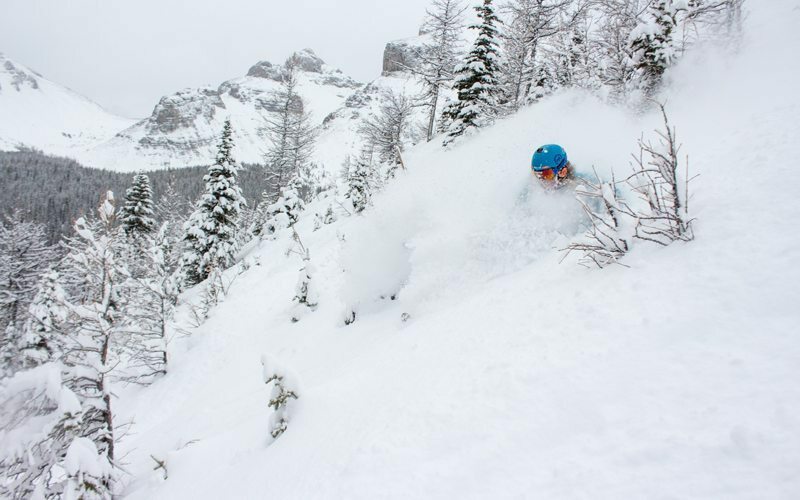 Sunshine Village and Lake Louise Ski Resort are recording impressive cumulative snowfall totals of Canadian Rockies champagne powder this year. 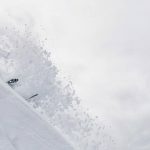 Sunshine Village has already seen upwards of 140 cm (55 inches) of snowfall since the start of the season and, as of today, is reporting a base of 80 cm (31.5 inches) of all-natural snow. Lake Louise Ski Resort opened for the season on Friday, November 18th, and has recorded more than 132 cm (52 inches) of snowfall in the back bowls, with 18 cm (7.1 inches) of fresh snow falling this past week. 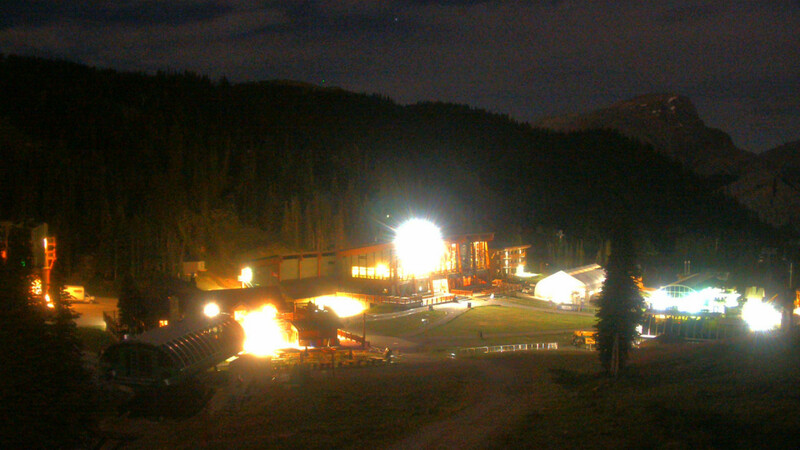 Check out our current conditions and webcams. This season is the first time in recent memory that the Lake Louise Ski Resort opened five lifts on Day One: the Summit Platter, Paradise Chair, Glacier Express, Top of the World and Grizzly Gondola! Opening day also kicked off with 47 runs, and within a week shreddable terrain increased to 73 runs! New terrain options continue to opening daily. 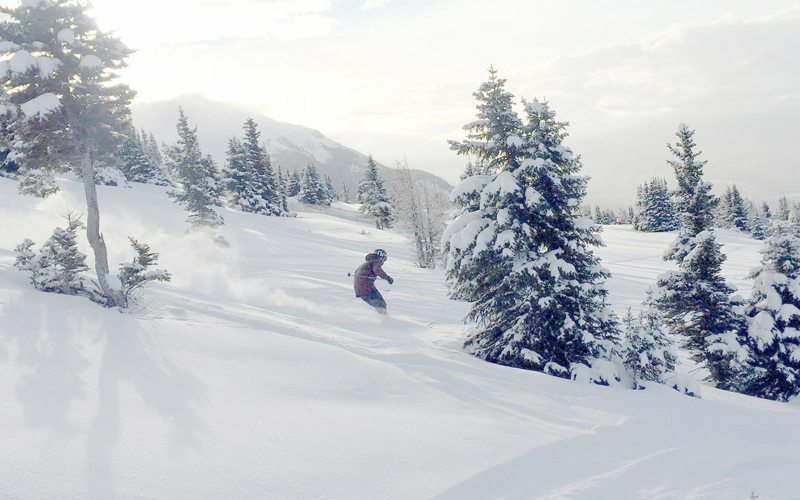 With the entire upper region of the mountain ripe for carving, the resort is offering skiers and riders an impressive selection of intermediate to advanced terrain. It’s hard to believe it’s November! 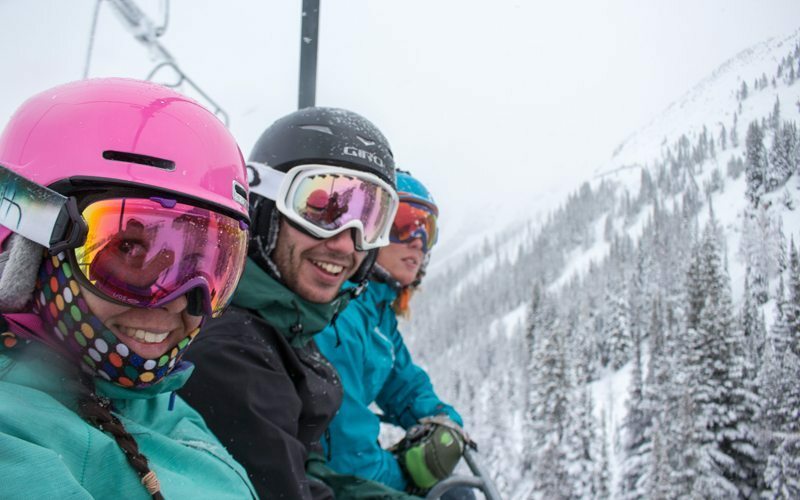 The stoke is undeniable this season in Banff and Lake Louise – and the powder grins are proof! 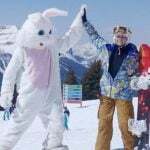 The energy is high and snow seekers are keenly sharing the love across our social channels @SunshineVillage, @SkiLouise and @SkiBig3. More than 200 happy snaps have also been shared on Instagram using the #SkiBig3 since the season kicked off November 3rd. 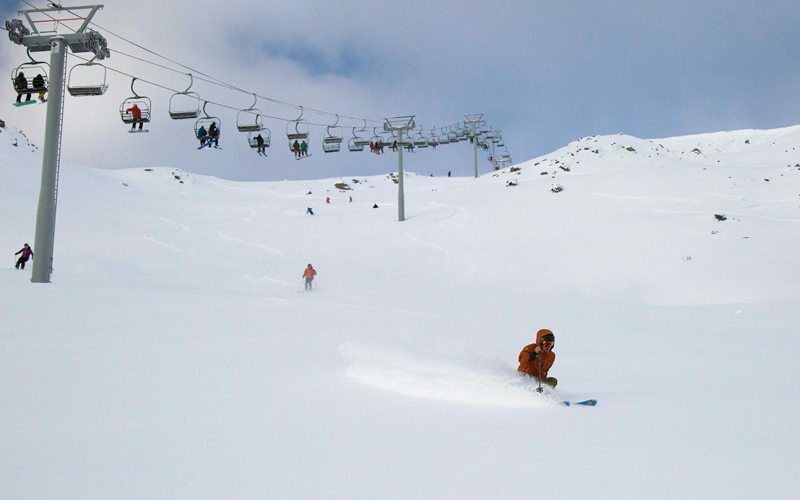 The stoke was as high as the chairlifts on the recent November 14 powder day at Sunshine Village. Image by Luke Sudermann. 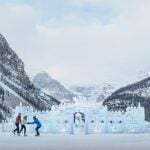 With cooling temperatures, the mountain lakes of Banff National Park are starting to open for ice skating, and now is a fantastic time to experience this quintessential Canadian past-time. Get your ski legs ready with some skating adventures! 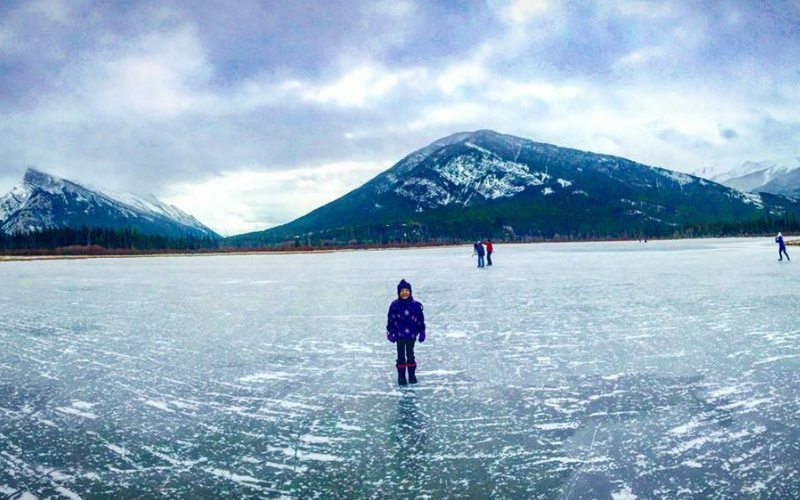 Ice skating on Vermillion Lakes, captured November 19, 2016. Via @wanderlusthikingco on Instagram. 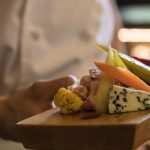 Come join us – we’re open and looking forward to another unforgettable season.